The world’s oil consumption could be negatively affected by the escalating trade dispute between the United States and China, the International Energy Agency (IEA) cautioned last Friday (13 April). The IEA said that it continued to expect global demand to go up by 1.5 million barrels a day in 2018 but also warned that potential US and Chinese tariffs posed a “downward risk” to this prediction. 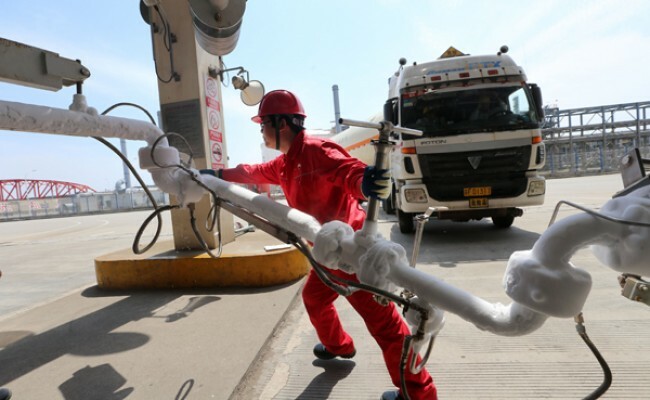 Washington’s planned tariffs on Chinese imports and retaliatory measures announced by Beijing would have an impact on the global economy with “strong consequences for oil demand,” the IEA said. The oil organization estimated that a drop of 1% in the global gross domestic product growth would decrease oil demand growth by around 690,000 barrels a day. “Oil demand would suffer the direct impact of lower bunker consumption and lower inland transportation of traded goods, reducing fuel oil and diesel use,” the report said. The IEA, a Paris-based agency that advises governments and companies on energy trends, raised its forecast earlier this year for the world’s oil demand, saying it would go up to 99.3 million barrels a day in 2018. On Friday, the agency commented that the global oil supply dropped in March by 120,000 barrels a day to 97.8 million barrels a day, mainly due to the OPEC’s efforts to tame crude production. OPEC and 10 oil-rich countries outside the organization, including Russia, have been holding back output by about 1.8 million barrels a day since the beginning of 2017. The cartel’s production freeze deal helped boost crude prices by more than 50% in the second half of last year.